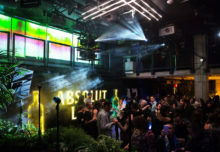 In its largest integrated campaign since parent company PepsiCo signed as official food and beverage sponsor of the NBA, Mountain Dew combined basketball, art, technology and culture into an interactive experience during All-Star 2016, which took place Feb. 12 to 14 in Toronto. Google’s Tilt Brush virtual reality painting app was a highlight of the weekend, along with social media programs, a presenting sponsorship of the NBA All-Star celebrity game and a new TV commercial starring DEW’s top players, all with the goal to highlight the basketball lifestyle rather than the sport itself. 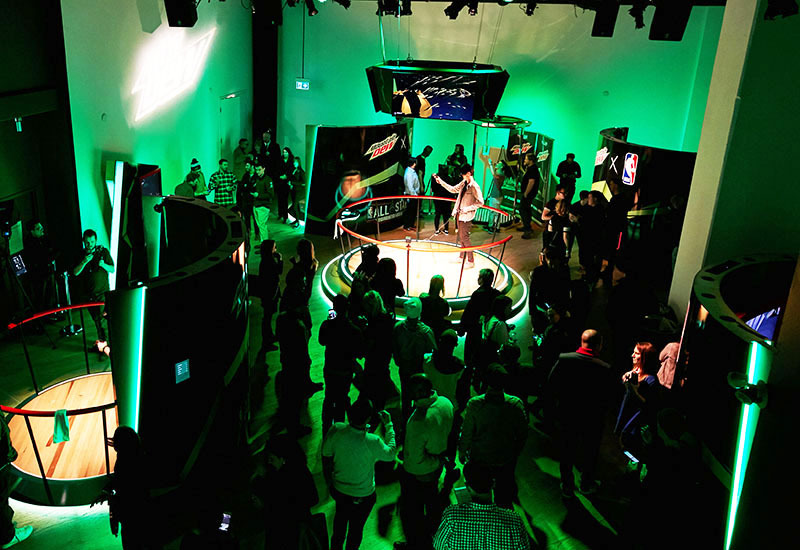 Mountain Dew hosted an interactive virtual reality art experience at Artscape Sandbox on Friday evening in downtown Toronto where emerging artists created basketball-inspired 3D artwork with Google Tilt Brush. Fans also got their hands on the Tilt Brush application, which won’t be available to consumers until April this year, while sampling DEW products, rubbing shoulders with DEW athletes and NBA All-Stars and rocking to tunes by live djs. Attendees also could create and post Vine videos as well as vote to choose the warm-up songs before Sunday’s game. Building off the TV commercial and the basketball-beyond-the-court theme, a social media program gave fans the chance to text one-to-one with DEW NBA All-Star Russell Westbrook for fashion and lifestyle advice. And inspired by old-school trading cards, a DEWxNBA Twitter promo offered All-Star cards with stats that spoke to the players’ and fans’ off-court lifestyle. A website, mountaindew.com/nba and #DEWxNBA extended the activities to fans outside of Toronto. 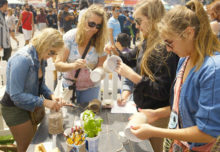 Agencies: Complex, event production; Motive, strategy and overall concept/consumer experience, both of New York City; and PepsiCo Creator, in-house. DEW athlete C.J. 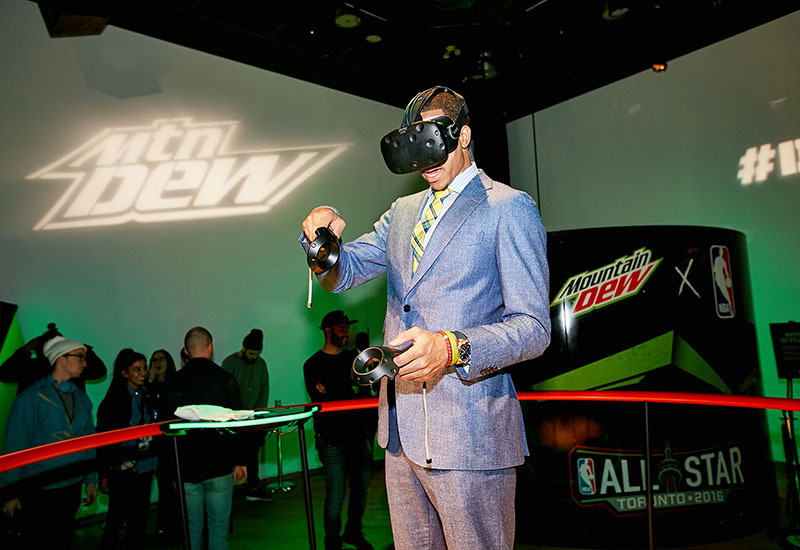 McCollum tests out the Tilt Brush app by Google at the Mountain Dew Presents Court Vision Interactive Virtual Realty Art Experience during NBA All-Star 2016.